Yesterday was an important day in troubled provice Balochistan. 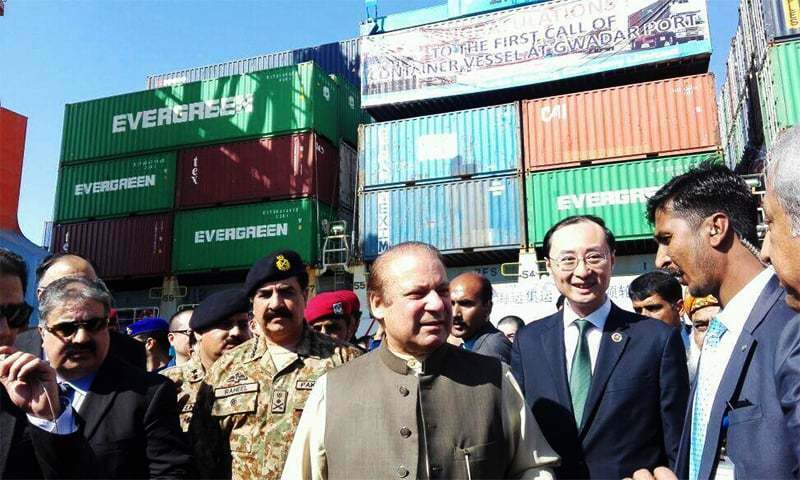 Top civil and military leadership, including Chief of Army Staff Gen Raheel Sharif, Balochistan Governor Muhammad Khan Achakzai and Balochistan CM Nawab Sanaullah Zehri along with Chinese officials and businessmen attended the grand opening ceremony at the Gwadar port. The event was marked by hope and optimism as the first sign of CPEC’s promise has come to pass. However, the grand opening of Gwadar port was not the only event to take place in Balochistan this weekend. The day before the nation’s top civil and military leadership were celebrating in Gwadar, hundreds of citizens were mourning and wailing in Khuzdar where a blast tore through shrine of Shah Norani killing over 50 and injured hundreds more. The sectarian terrorist attack was claimed by Islamic State. CPEC has been declared so important to Pakistan that 15,000 troops of Special Security Division have been assigned to protect CPEC projects and Chinese nationals. But have similar efforts been made to protecting our own citizens who are facing targeted attacks? COAS Gen Raheel Sharif has said that ‘We are ready to pay any price to turn this long cherished dream into reality’. By transferring security resources from protecting vulnerable communities to protecting Chinese development projects, are we paying that price in our own blood? 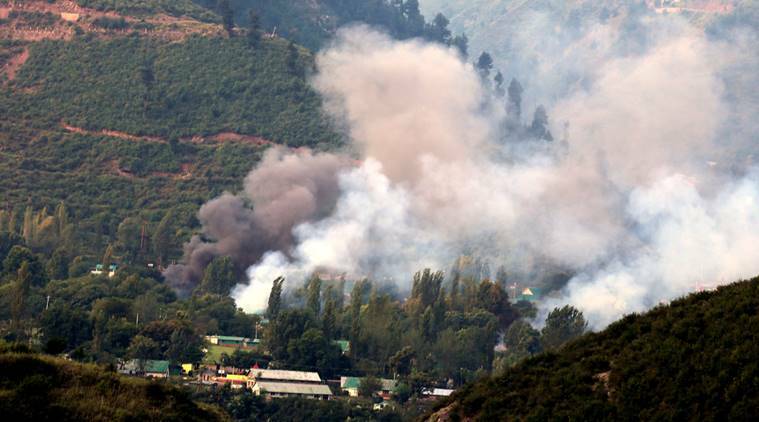 After the deadliest attack on Indian security forces in Indian occupied Kashmir, Indian officials were quick to jump to conclusions and take the opportunity to blame Pakistan. Indian Home Minister Rajnath Singh jumped at the opportunity to term Pakistan as a ‘terrorist state‘ on social media even before the smoke had cleared. 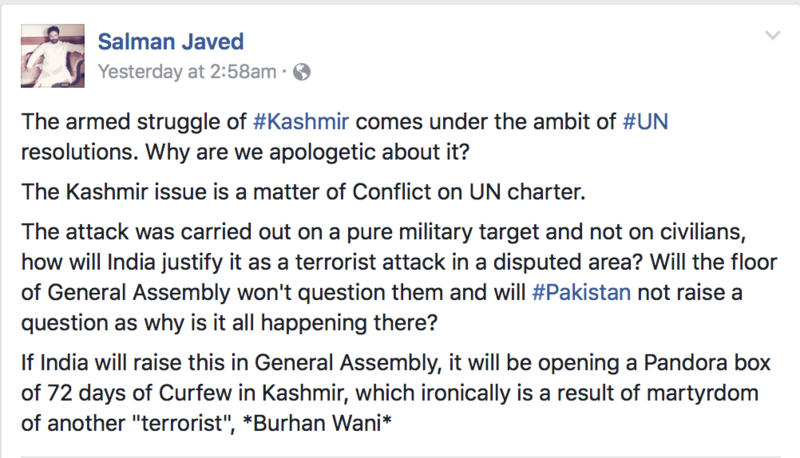 So how does Pakistan or its institutions benefit from an attack on Army base in Uri in the morning of 18th September, which will be immediately blamed on Pakistan, just three days before the UN General Assembly speech of Pakistani Prime Minister where he was supposed to raise Kashmir and the continuous humanitarian violations by the Indian government? Actually, the answer was given by NDU graduate Salman Javed who is now director of CSCR, a ‘think tank’ under the oversight of Lt Gen (r) Naeem Khalid Lodhi with possible links to national agencies. While many were trying to promote the ‘false flag’ conspiracy theory, Salman Javed was doing the opposite. On social media the NDU strategist praised the attack and tried to explain why it was in Pakistan’s interest. On Twitter the NDU strategist clarified that Uri attack was not a ‘false flag’, and was very frustrated that more people were not understanding the strategy behind the attack and asking social media activists to get in touch with actual jihadis fighting on the ground in Kashmir for further clarification. There is no doubt that human rights atrocities in Indian occupied Kashmir have become a humiliation for India. Pakistani diplomats preparing to bring this case to the world’s attention at the UN, but India tried to distract attention away by pointing fingers at human rights atrocities taking place in Balochistan. According to this NDU strategist, Uri attack was timed to put attention away from Balochistan and back to Kashmir which is India’s weak point. It is important to note that in this thinking, if Kashmiri jihad is completely justified, so why deny it? The facts about Uri attack are still coming out, but one thing is certain: This NDU strategist’s answer to Moeed Pirzada’s question, ‘how does Pakistan or its institutions benefit from an attack?’ is much more believable than claiming Indian Army killed its own soldiers. The arrest of an alleged RAW agent in Balochistan has confirmed for many people what they already believed anyway, that India is trying to destabilise Pakistan by supporting separatist and terrorist groups inside our borders. Even though the headline will be accepted by much of the population, the details of reports raise important questions. One important item to note is that, if reports are to be believed, there is a massive security failure on the Afghan border in Balochistan. 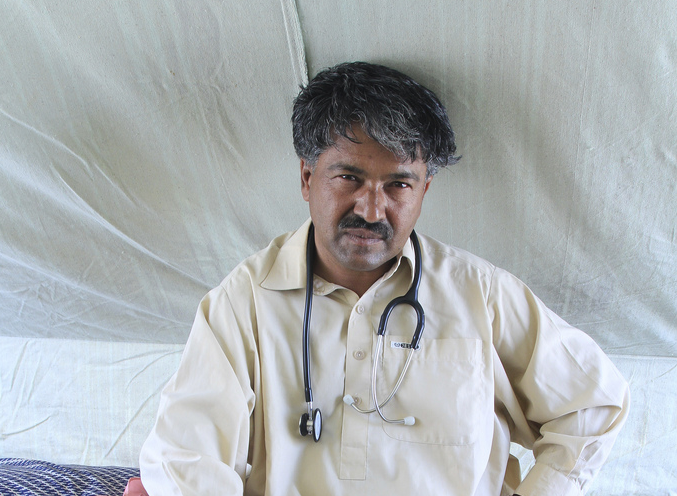 Yadev – a Commander in the Indian Navy – entered Balochistan through the Afghan border. 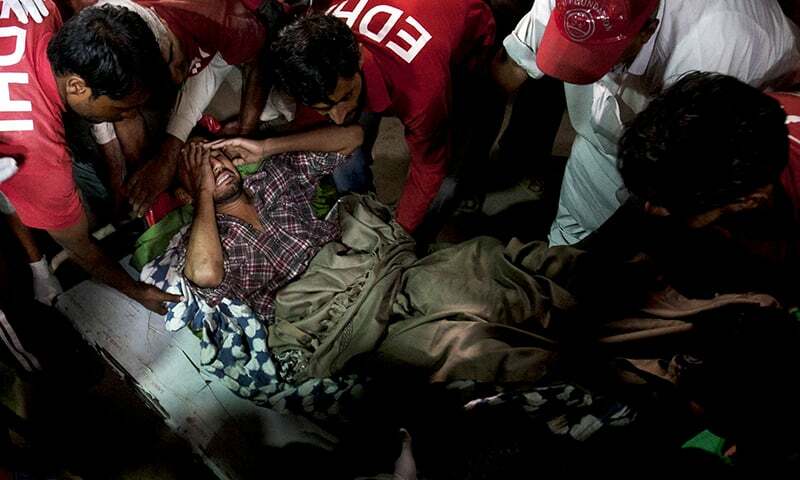 He crossed the Pak-Afghan border 12 times. When the law enforcement agencies arrested him five days ago, he was in Balochistan for the last 15 days. A RAW agent has been coming and going with no problems? Where were the security forces? If one RAW agent can do this, isn’t it expected that many others can do the same as well, and yet only one man has been caught? Are our security agencies napping again? There is also the problem of what exactly this man was supposedly doing. According to some reports, ‘his main agenda was to sabotage the CPEC through propaganda‘. According to other reports, ‘the arrested RAW agent was in touch with the Baloch liberation parties and has been working in Balochistan’. 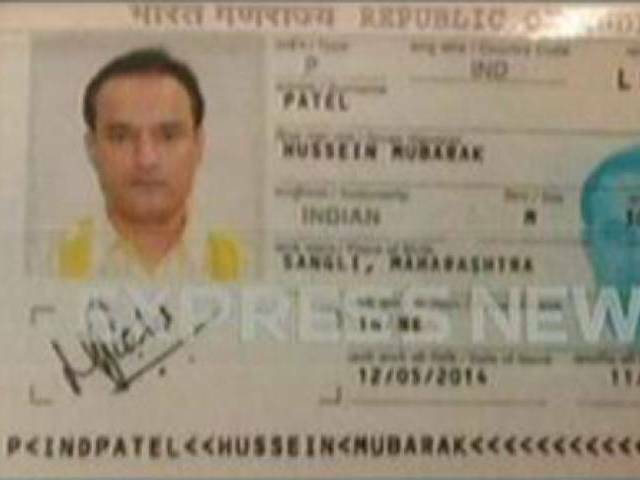 Other reports claim that ‘The Indian spy was involved in financially supporting terrorists and also confessed to his involvement in Karachi unrest’. Have we captured India’s James Bond? Next we will hear that he is giving weapons to TTP in Waziristan and stealing electricity also. 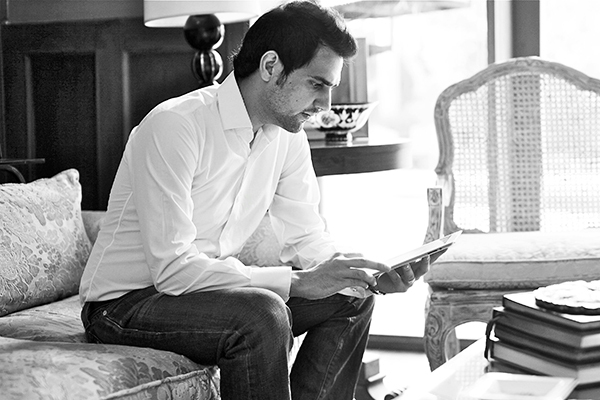 How can one man be responsible for every one of Pakistan’s problems? Obviously it is possible that the captured man is a RAW agent who is working against Pakistan’s interests, but we should not try to make him the scapegoat for all of our troubles. We should also be asking if he is supporting Baloch separatists, why are there separatists to support in the first place? The arrest of an alleged RAW agent in Balochistan is a serious matter and should be treated as such. It should not be used as a propaganda to whip up anti-Indian sentiments that make relations worse. If it is an authentic case, the Foreign Ministry should collect the evidence from intelligence agencies and give it to the UN to pressurize India to stop such operations. However, it should not be used as an excuse to ignore our own problems and put the blame on India for everything under the sun.